Is your staff still struggling with piles of papers while managing student records and other important documents? Or you have switched to online automated platforms? Maybe some of you would say that yes they have opted for the recent school management software solutions. While on the other hand, startup schools with a low budget might feel that they can't afford one. Isn't it? But you are wrong. With the evolution in technology trends, the school management solutions are made viable at the most affordable prices while making to easy for startup schools to get the best benefits out of it. 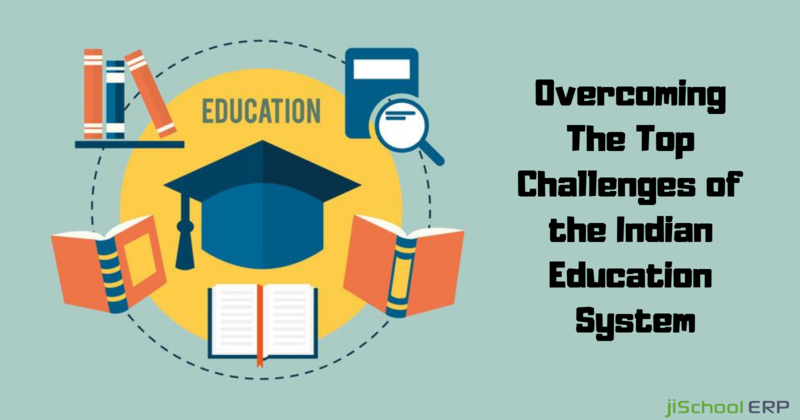 Getting rid of the huge paperwork and managing records over a paper, the education industry has made a rapid switch to fully automated platform which will make schooling easy and fun for students, staff, parents, and school management too. How will the school management system benefit teachers? 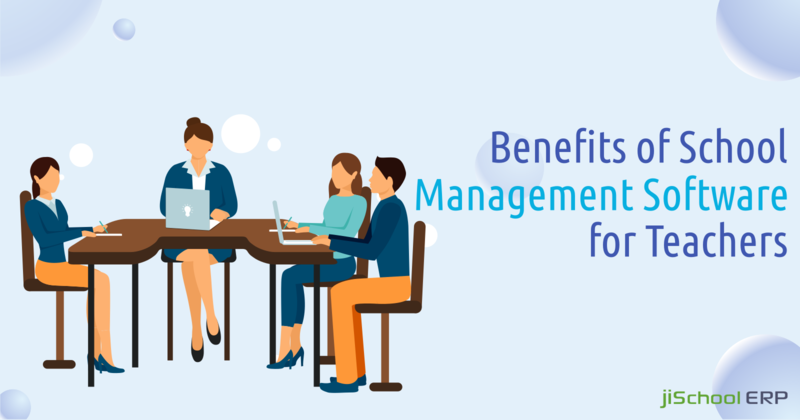 Implementing a school management system doesn't limit its benefits to students and administration only, rather it equally benefits the teachers too. Want to know how? A school management system makes teaching process easy, quick, hassle-free, and accurate enough for the teachers. 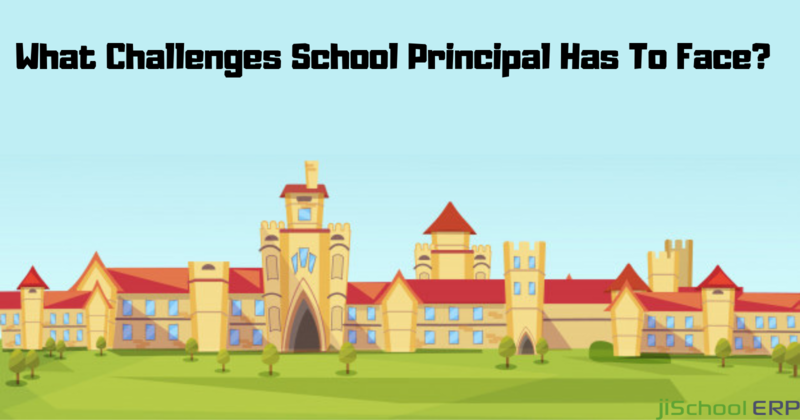 Continue reading the blog and get to know more about how the school management system will benefit the teachers. Taking away the burden from daily administration tasks: Taking attendance daily of a class of a huge number of students is actually a time consuming and a burdensome task. Agree? Not only this, making timetables, report cards, assignments, checking daily diaries, writing down the notices and announcements for the parents, all of these tasks can be automatically carried out while opting for a school management solution. Improving parent engagement and student growth: Conveying every individual student's performance records and other assignment updates to the parents is just not a possible thing if done manually. Implementing a school management system lets the teachers send the updates, results, and other student-related information to the parents over an automated platform and on a regular basis. Saving the time spent on paperwork: Spending the valuable time on marking daily attendance, maintaining examination records, making report cards, timetables and other paperwork is just not acceptable. If all these tasks get carried out over an automated platform, teachers get ample time to focus on the academics and complete the course on time. It helps students to become better learners: As the things get automated, students would no more have to run for irrelevant things like collecting assignments, report cards, examination reports in person, rather they get automatically in the form of soft copy. This gives them enough time to focus only on studying and not to get stuck in other paperwork. Better communication: As school management solutions give different panels or even apps separately for students, teachers, and parents, so this helps in better communication amongst all of them. Students can anytime reach their respective subject teachers and get their doubts clarified. This makes the process simple and easy on the teachers end to clarify the things even after school hours. 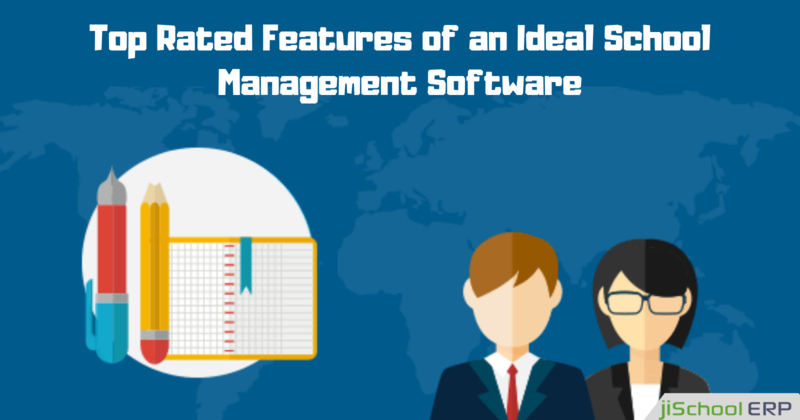 Once you get to know about these benefits, you would definitely love to have a school management software for your school. Isn't it? jiSchoolERP lets you streamline all the tasks carried out in your school campus. Schooling becomes more easy, accurate, reliable, and fun for you. Still not convinced? Get in touch with our team and get assistance from the experts!